the man whose one kiss she's never forgotten? 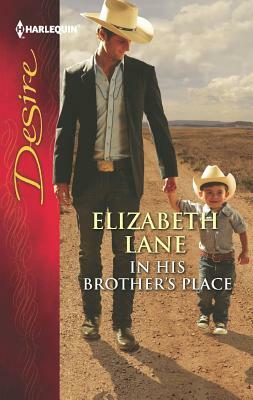 Racked by guilt since his twin's death, Jordan seeks redemption by raising his nephew. But Angie resurrects a hunger in him that only she can satisfy. Jordan knows he can have her on one condition -- that she never learns the truth about him.